Stay up to date on upcoming events, see social media posts,submitprayer requests, and much more. Easily listen to prior messages, submit prayer requests, seeupcoming events, receive push notifications and much more on yourfavorite devices. Important resources and info for the 38th General Assembly of theEPC are now just a tap away. Easily find directions for the churchand hotels, a campus map, info about meetings and networkinglunches and much more in the app. 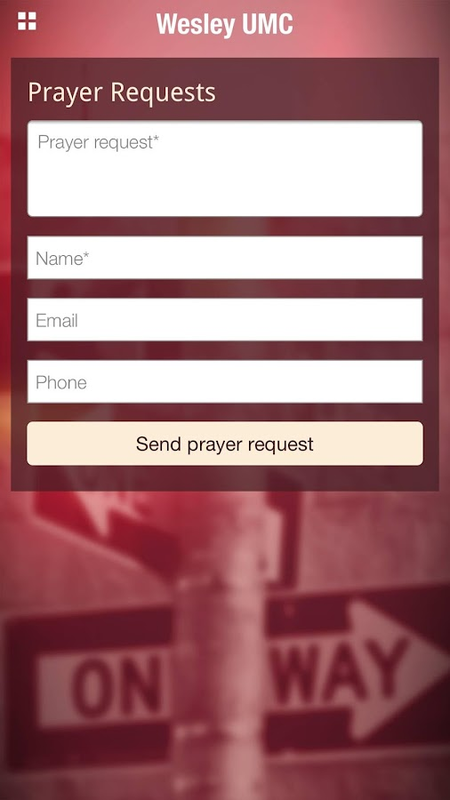 Easily submit a prayer request or connection card, view thebulletin or calendars, connect with opportunities for growth, viewsocial media posts, receive push notifications and more right fromyour touchscreen. Pastor-in-Residence (PIR) Ministries helps exited pastors navigatevocational transition by providing a proven process of restorationwithin a caring and restorative environment. Now you can accessmany resources on your favorite mobile device. Listen to podcasts,watch videos, read the latest blog posts, receive pushnotifications, submit prayer requests, review resources and muchmore with the PIR Ministries app.